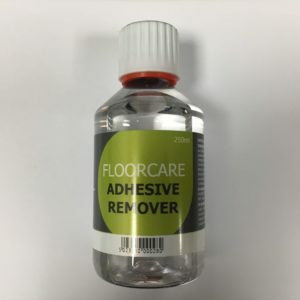 Specifically created for vinyl, linoleum, and rubber flooring, this Amtico FlooCare Stripper will help you remove any dressing from the surface of the floor. The solution easily and quickly strips away layers of dressing, so you can refresh the look of your floors and keep them in perfect condition. To use, dilute the stripper according to the instructions on the label. 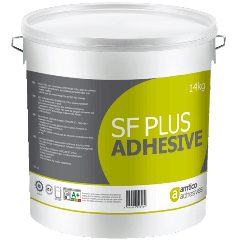 Apply, rinse, and then dry your flooring completely before applying a new layer of Amtico Dressing. 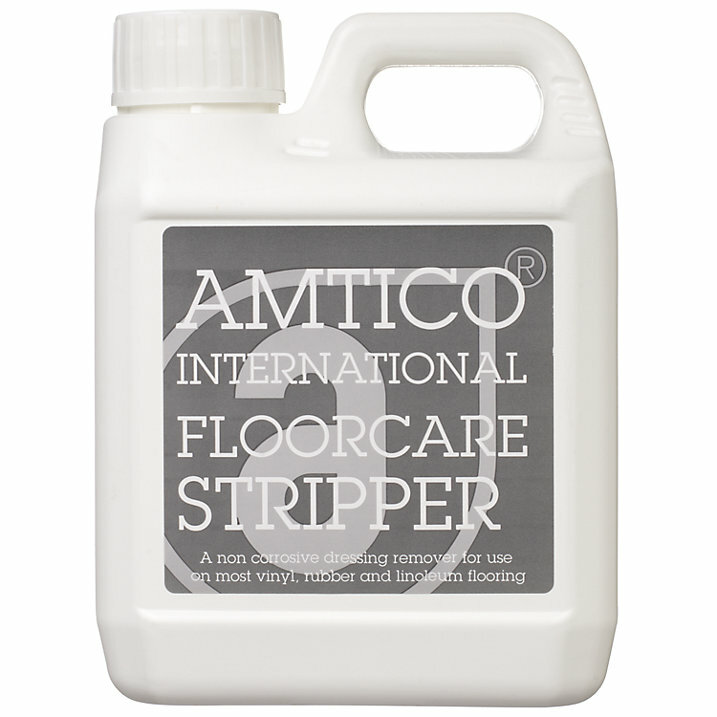 This FloorCare Stripper is available in 1L and 5L sizes.